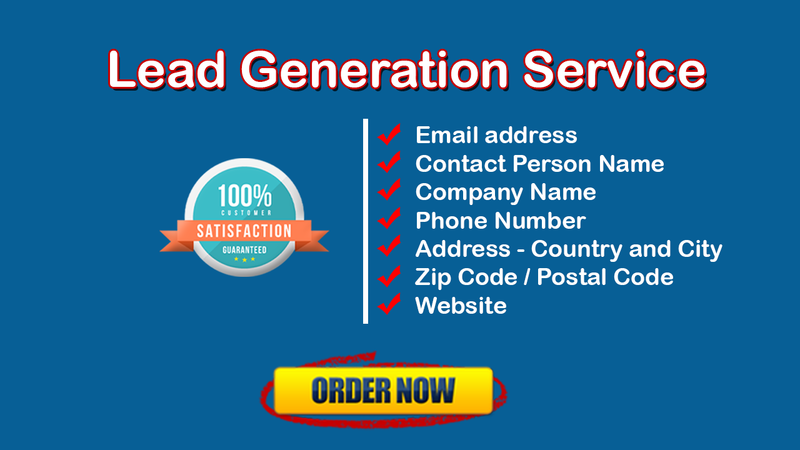 Do you looking for a professional email marketer for lead generation and collecting genuine and targeted email addresses for your business? If YES, then you are in the right offer. 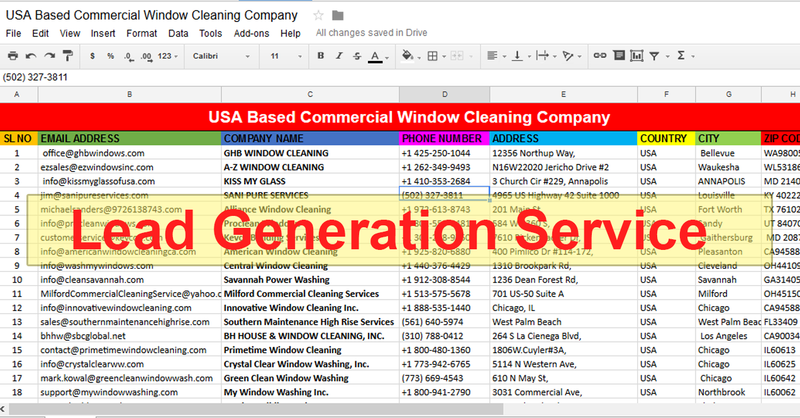 ✓ List will be provided in an Excel Sheet. So that you can easily filter then and find your required data. ✓ No duplicate, fake, or unused Leads will be given. ✓ All of the data will be collected through web research and data scraping. ✓ I shall provide accuracy to the project. Actual and valid leads for you. Quick and good job, will use again for more detailed work. Thanks a lot for your excellent feedback. I am Nuruddin Ahmed. My main objective is making happy with my clients through effective and efficient performance to develop their creative and innovative businesses. I want to accelerate...Read moreI am Nuruddin Ahmed. My main objective is making happy with my clients through effective and efficient performance to develop their creative and innovative businesses. I want to accelerate the businesses of my clients through sharing and implementing my knowledge. I will provide high quality and accurate services to every contract that will reward to me.